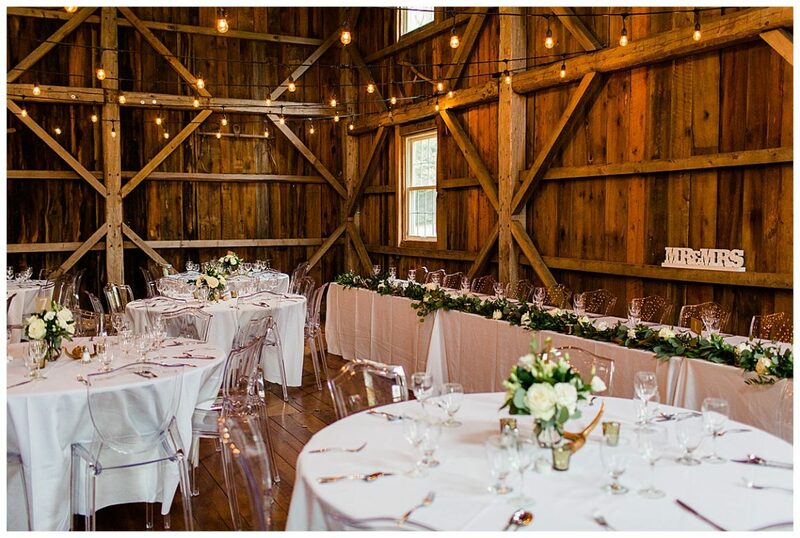 Le Wedding Mill is a wedding planning company in Montreal and is aptly named after its founder Michelle Mill. We chatted with Michelle about her business and how she works with couples to create a flawless wedding. When did le wedding mill first begin? 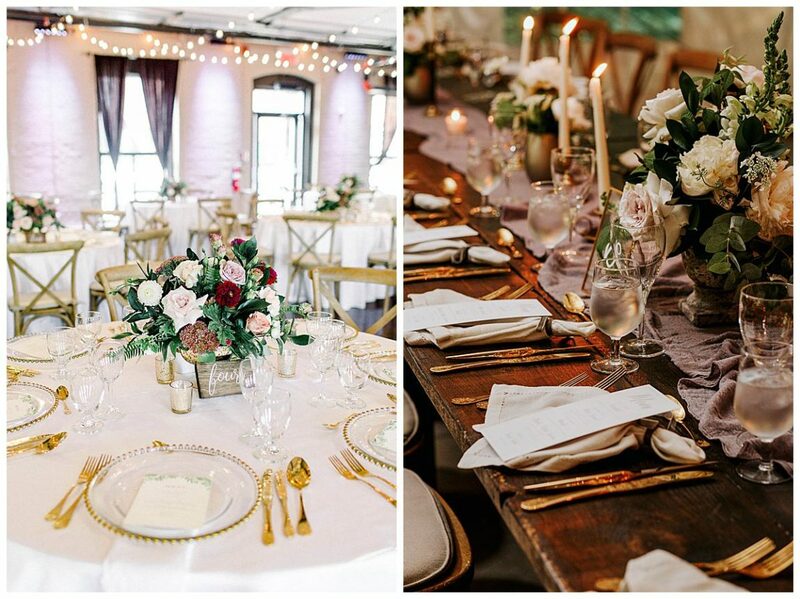 le wedding mill launched in 2017, but its roots dig a few years deeper than that. 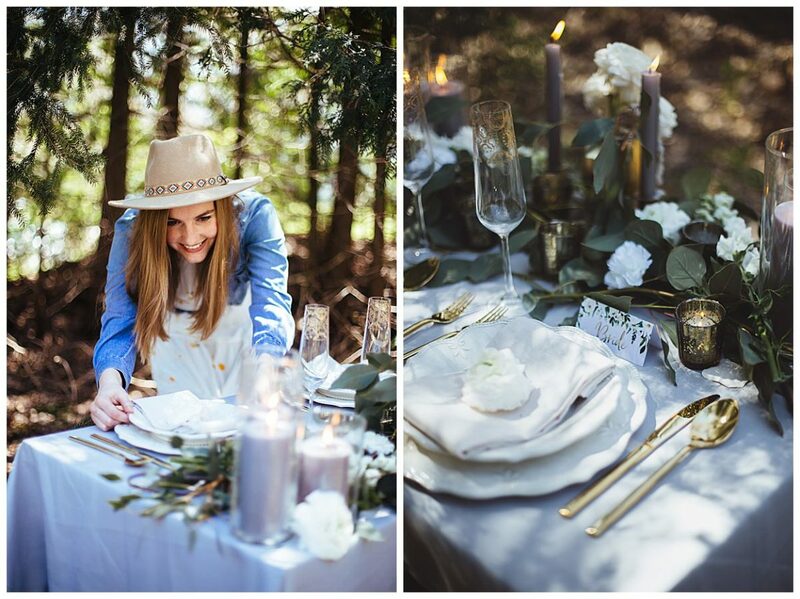 I have always been drawn to planning events, from bridal showers to retreats to galas. Over the years, I had had the privilege of being a bridesmaid several times and loved every minute of the experience. I was particularly excited about helping with the little design details. I also loved being able to take their stress away by quietly handling any logistical issue that arose. Eventually, I dove into the corporate event world, learning the ins and outs of hospitality, client relations and logistics. At the same time, my bridesmaids duties escalated to planner duties at some of my friends’ weddings, then eventually I was helping friends of friends and so on. In 2017, my wedding season was shaping up to be a busy one and thus, I faced an exciting but frightening dilemma: Should I keep the security of my corporate job or whole heartedly pursue my dream of becoming a wedding planner? Needless to say, I took the leap and haven’t looked back for a minute. We are now a small but very mighty team of two, with a group of lovely helpers that lend a hand on event days. How would you sum up your approach? As our tagline aptly states, we offer a fresh and fun approach to wedding planning. It’s no secret that planning a wedding is stressful. There are so many moving parts to think about, not to mention the emotions involved. At le wedding mill, we are very aware that our clients are busy, which is why our planning process is streamlined and efficient. We take the stress out of the equation so that our couples can actually enjoy their engagement and focus on the fun parts of wedding planning. What challenges do you usually face during a wedding day? As there are so many moving parts in a wedding, the biggest challenge that we face is keeping everyone and everything moving at the same pace! For example, if hair and makeup take longer than expected, we need to make that time up elsewhere to ensure that the ceremony isn’t delayed too much, leaving guests in their seats for an extended period. Fortunately, we tackle this challenge by padding our timelines with extra time at specific key moments. Another classic challenge that we face, one that we have not yet figured out how to control, is weather. Many of our couples have an outdoor component to their wedding, be it the ceremony, cocktail or the entire event. We monitor weather closely and always have a solid plan for inclement weather. What are the differences between a wedding planner, a coordinator, a designer, and a venue coordinator? This is a very important topic as there is a lot of confusion about these roles. To summarize, a wedding planner is your guide throughout the entire planning process. He/she will typically be responsible for keeping the planning process running in a timely manner, recommending and contacting vendors that suit your style and budget, designing the event, and managing the logistics on-site. Essentially, the planner does all the legwork – you make the final decisions. At le wedding mill, we offer full planning as well as partial planning services to accommodate couples who want to some of the legwork, but not all. A coordinator will step in later on in the process and tie all loose ends. He/she will confirm all the responsibilities with the vendors you have booked and will usually create your timeline for you. On your wedding day, a coordinator will be there to set up and manage the logistics. In this case, you do all the legwork and he/she will make sure it all goes according to plan. A designer focuses strictly on the aesthetic and visual aspects of the day. He/she will relay with the vendors who impact the design, such as the florist or the rental company, and will set up the event so that it reflects what had been previously agreed upon. A designer will not; however, handle any logistics of the day and will usually sneak out well before the wedding starts! A venue coordinator, though instrumental to the success of your wedding, is not the same as a planner, coordinator or designer. While every venue is different, a venue coordinator is usually responsible for ensuring that all-venue related tasks are being fulfilled. This can be anything from setting the tables to supervising the in-house caterer’s service times. In some cases, he/she will supervise the teardown of the event. However, there is a misconception that a venue coordinator will take on the responsibilities of one of the above-mentioned roles, which can lead to disappointment and frustration at the last minute. The best way to know for sure is to speak with your venue coordinator to find out exactly what they will and will not do on your big day. What can brides do to help you to plan their wedding day in the best possible way? Communication is key! We encourage couples to overshare so that we are aware of every detail, nuance and pet peeve. On the wedding day, we are the couples’ eyes and ears on the ground and want to make sure that their wedding dreams come true. Whatever information we have will help us run the day smoothly and manage expectations. How early do brides need to think about booking their planner? The sooner, the better! While all planners do their best to accommodate last minute requests, it’s not always possible on busier weekends. Our couples typically book us anywhere between 8 to 24 months in advance. You can check out our website. We’re also on Instagram, Facebook and Pinterest! Huge thanks to Michelle for sharing her insights with us here at MTL Wedding Blog.